By ‘purse’ we understand, a small bag that has the ability to hold coins. On the other hand, clutches are basically strapless bags which have the ability to hold smaller items. Both the items are being used by the ladies. 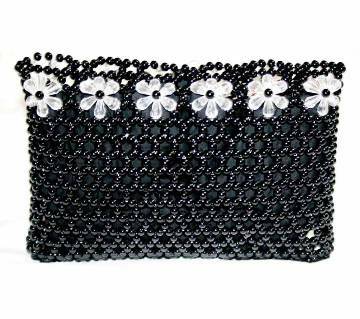 The distinction between purse and clutches is very little; both of them are used to carry money, coins & other small accessories; so sometimes, it becomes difficult to detach them from one another. For a woman, the use of purse and clutches is mandatory because without it, you cannot store your necessary items like money, cosmetics or others. Women of all ages regularly use a purse or a clutch. 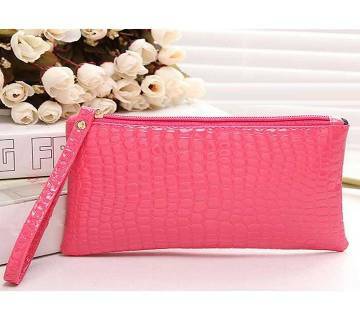 Because, purse and clutches are easy to carry and they are also very compact in size; so a woman need not to worry about how to carry that. 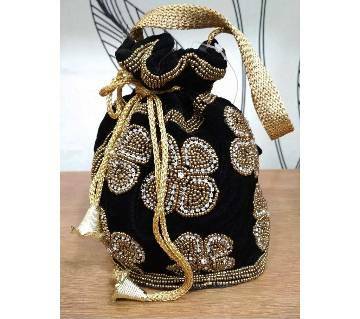 Considering the demand of the purse and clutches among Bangladeshi women, ajkerdeal.com, the largest online shopping site of Bangladesh has got a huge collection of different types of ladies bag and purse for its customers. 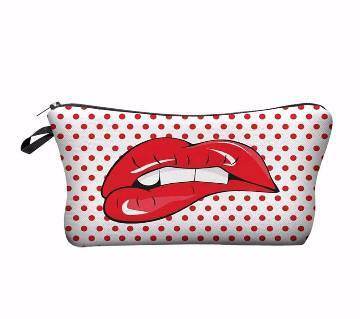 In case of purse and clutches, the look plays an important role because the gorgeous nature of your purse or clutch can be a reflection of your personality. 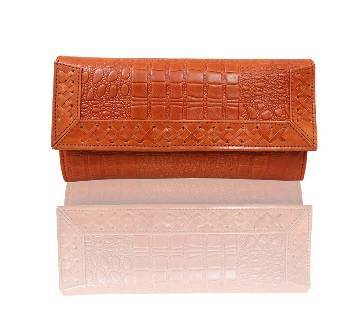 In some cases, the shapes of the purse and clutch also play the key role for a customer. 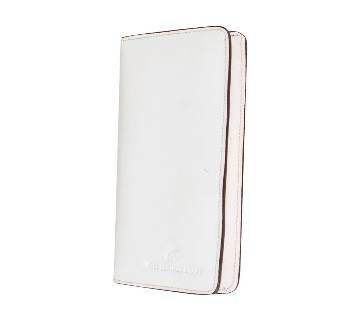 Ajkerdeal.com has combined those two facts altogether and developed their collection of purse and clutches online. 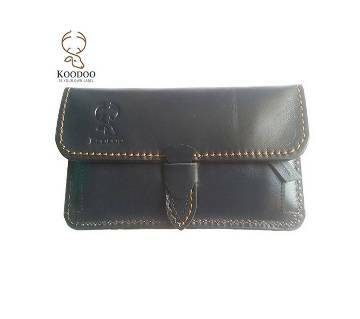 The most common used materials for purse and clutches are leather, rexin, artificial leather & fabric. Those bags are also very much affordable for all the spheres of people. You can choose your desired product according to your dress or personality. 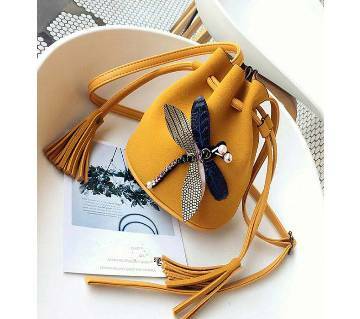 Check out our wide collection of bag and purse online on our Site. Usually, while purchasing a bag from a shop, we need to move a lot to find out our necessary products. Now your onerous process of shopping is over. Just visit ajkerdeal.com and buy your womens apparel along with purse & clutches online very easily.